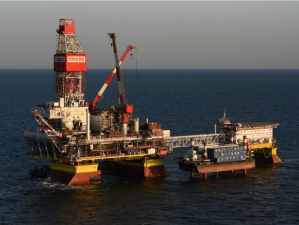 PA-B platform of Sakhalin Energy became Shell "Rig of the Year"
Every year the Shell Group selects the "Rig of the Year" award. 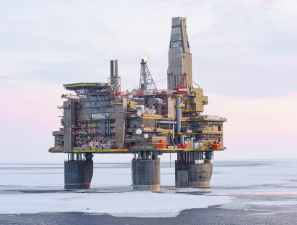 Piltun-Astokhskoye-B (PA-B) platform and its team won the Rig of the Year 2018 award out of 84 Shell rigs in total. This is a second year in a row that PA-B wins this top award. 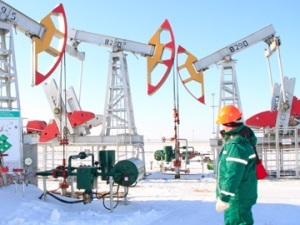 LUKOIL's cumulative production of oil in the Russian part of the Caspian Sea has exceeded 20 million tonnes, Vladimir Filanovsky field accounting for the most significant gain in production. Tatneft produced the 5 millionth tonne of hydrocarbon raw materials since the start of developing high-viscosity oil (HVO) fields at Tatneft. The Enel business line focused on the development of renewable energy is celebrating an important anniversary ‑ ten years ‑ with numbers that make it a world leader: 100 TWh of power generation, a growth rate of 3,000 MW of capacity per year, over 1,200 plants in operation in 30 countries, with a constantly expanding geographical presence and a close-knit team of about 7,000 people. Mechel, a leading Russian mining and metals company, reports expansion of the sales agreement with a major Japanese universal trading company Itochu Corporation. 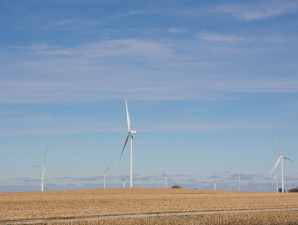 Enel, through its US renewable company Enel Green Power North America, Inc. (“EGPNA”), has begun operation of the 185 MW HillTopper wind farm, its first wind facility in the US state of Illinois. 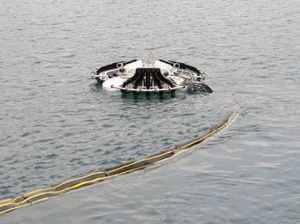 The technology of using microdispersed silicate gel (MDS) developed by TATNEFT Company’s TatNIPIneft experts allowed producing additionally more than 250 thousand tonnes of crude oil. 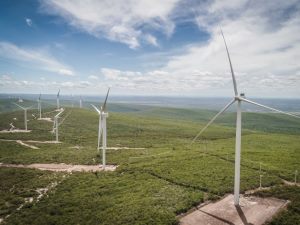 The Enel Group, through its renewable subsidiary Enel Green Power Mexico ("EGPM"), has begun the construction of the 244 MW Dolores wind farm in the municipality of China, its first project in the state of Nuevo León. Alexey Miller, Chairman of the Gazprom Management Committee, had a working meeting with Vagit Alekperov, President of LUKOIL. Unique oil skimming systems were added to the stock of the CPC MT ER equipment.